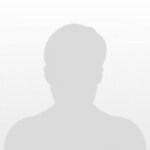 FAVORITE TRACKS: Hold It Down, Desire, Lyk U Use 2, No, Born 2 Die, Sloppy Cosmic . LEAST FAVORITE: Come 2 Me & Got Dem Freaks Wit Me. 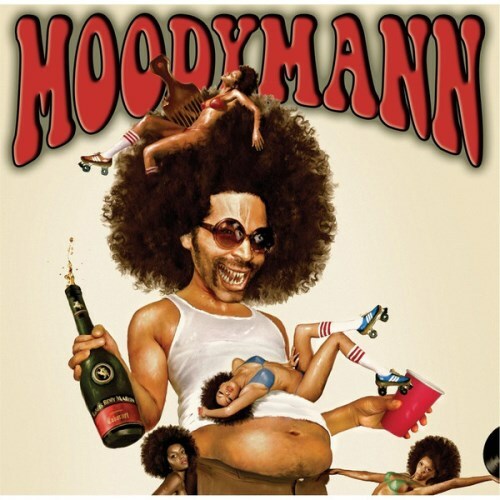 Purchasing Moodymann from Amazon helps support Album of the Year. Or consider a donation?